Zia is a civil litigation practitioner, specialising in fast track advocacy and advice in the areas of Personal Injury, Costs, Road Traffic and Credit Hire (defendant only). He is based in the West Midlands and appears mainly in County Courts across the Midlands and the North, but is happy to travel nationwide. He is particularly interested in the newly introduced Stage 3 MOJ hearings and has accumulated a wealth of experience in these matters since 2011.
undertake work on a CFA basis where appropriate. Zia undertook his law degree at the University of Leicester and completed his Masters degree in Health Care Ethics and Law at the University of Manchester. Having obtained a Very Competent on the Bar Vocational Course, Zia was Called to the Bar in 2006. He joined leading national law firm Lyons Davidson Solicitors directly after call, where he worked for 5 years prior to joining Chambers. 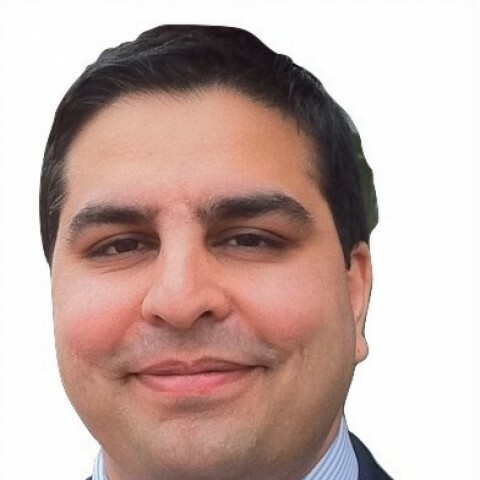 Zia worked within the Advocacy team and was the Senior Advocate of the firm’s Solihull office. In 2009, he cross-qualified to become a solicitor and in 2011 became a solicitor-advocate (civil), before returning to the Bar. Zia was the ‘lead’ Advocate for Lyons Davidson in dealing with the new Stage 3 MOJ hearings and has been adept at covering multiple hearings on the same day. Zia is a keen sportsman, having played rugby at county and club level. He is also a season ticket holder with Manchester United FC. Zia also has a passion for movie collecting, and has sourced several hundred rare and limited editions of movies from around the world over the years. We don’t have any client feedback for Zia Rahman (2006) at this time. Outside of these key areas of law, Zia Rahman (2006) is always willing to consider any enquiry requiring the experience or knowledge needed to help you or your client. Please call Zia direct or the support team on 01823 247 247 if you would like to discuss any aspect of this profile.